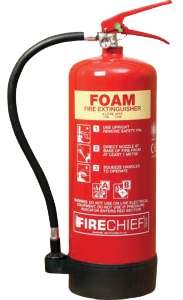 Fire extinguishers, most often ignored, play a vital role in keeping us safe. When used properly, fire extinguishers can save lives and property by suppressing small fires in your building while you wait for additional help to arrive. Unfortunately, fire extinguishers are most often ignored and sometimes serve as door stops at home and some work place. 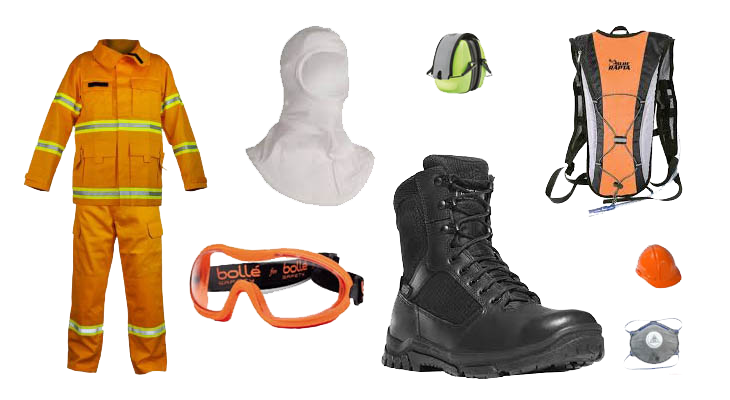 In approximately 80% of all fire incidents, a simple portable fire extinguisher is all that is needed to put out the fire. Structural fires cause billions of naira in damage each year. 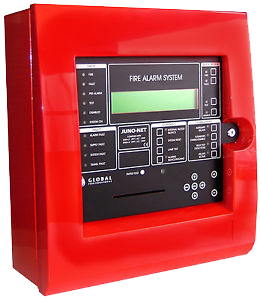 Protect your property and its occupants by having DNL install, upgrade or service your fire alarm system. 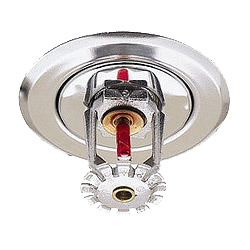 Fire sprinklers are critical to the protection of commercial buildings and their occupants. DNL’s trained and licensed workforce will bring 30- plus years of experience to your installation and servicing.